This weekend marks the 41st anniversary of the beginning of the Tet Offensive, a major assault launched during the tacit lunar New Year ceasefire by the Viet Cong against the South Vietnamese and American armies. Though American forces quickly turned back the onslaught, the campaign was a political and psychological victory for the Communists and further eroded US support for the war. Demonized by Americans as reds, gooks, and fanatical killers, the Viet Cong were said to have “committed the most unbelievable acts of terrorism the world has ever known,” as Hubert Humphrey once declared. But a new book offers an entirely new perspective on these enemy fighters. 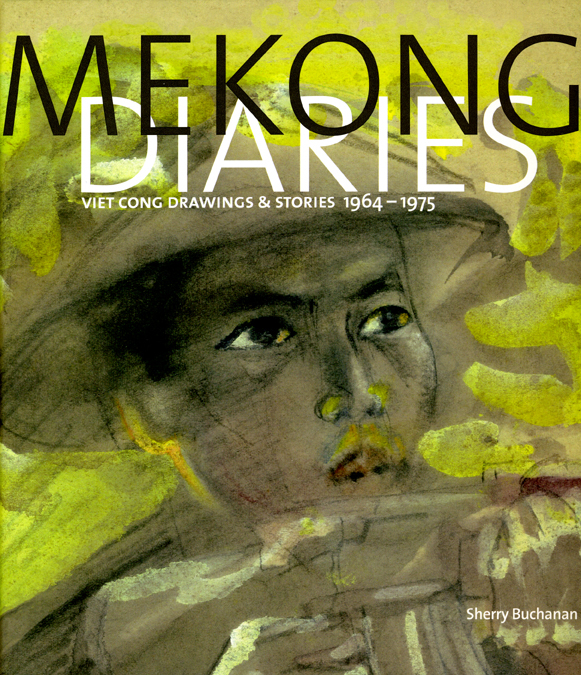 Mekong Diaries: Viet Cong Drawings and Stories, 1964-1975, by Sherry Buchanan, presents never-before-published drawings, poems, letters, and oral histories by ten of the most celebrated Viet Cong war artists. These guerrilla artists—some military officers and some civilians—lived clandestinely with the fighters, moving camp alongside them, going on reconnaissance missions, and carrying their sketchbooks, ink, and watercolors into combat. Trained by professors from the Hanoi Institute of Fine Arts who journeyed down the perilous Ho Chi Minh Trail to ensure a pictorial history of the war, they recorded battles and events from Operation . . . This morning at the Urban Institute Derek Hyra, author of The New Urban Renewal, and Wendell Pritchett, author of Robert Clifton Weaver and the American City joined a forum with other experts on urban affairs to discuss the question: Can public housing overcome its history of racial discrimination and segregation? 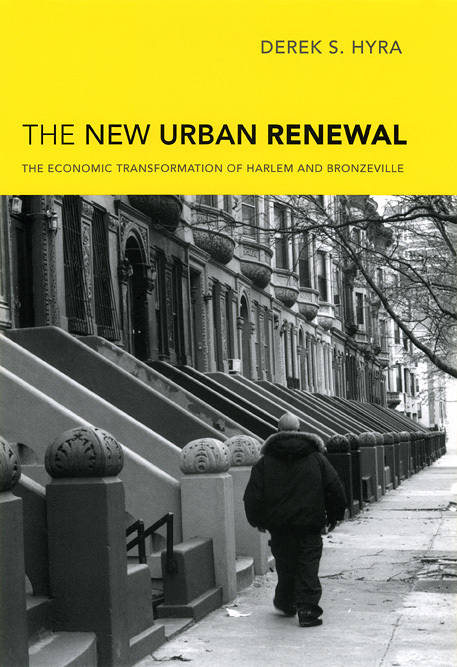 The discussion addressed such issues as whether public housing policies can simultaneously address the problems of poverty and race. And, if so, how? You can listen to a webcast of the panel and, for historical perspective, read an excerpt of Pritchett’s book. . . . Some news of note from all around the world wide web: Over at ReadySteadyBook, Sharon Cameron’s Impersonality: Seven Essays has been selected as a book of the month for January. After the New Yorker‘s Book Bench blog posted on Guy P. Raffa’s Danteworlds:A Reader’s Guide to the Inferno, the Los Angeles Times Jacket Copy blog picked up on the thread. All of this excitement comes as the Press prepares to issue Raffa’s The Complete Danteworlds: A Reader’s Guide to the Divine Comedy in June. Elsewhere on the blogosphere, Leonard Harris and Charles Molesworth’s Alain L. Locke: The Biography of a Philosopher is subjected to the page 99 test. Ann Southworth, author of Lawyers of the Right: Professionalizing the Conservative Coalition has been guest-blogging about her book this week on the Volokh Conspiracy blog. The twelve books of A Dance to the Music of Time by Anthony Powell collectively occupied spot number 32 on the Telegraph‘s list of 100 novels everyone should read. And finally, in the wake of the Obama inauguration, suggestions for books to occupy the coveted space on the new President’s bedside table have been circulating. In Washington Monthly, Andrew J. Bacevich recommends more from Reinhold Niebuhr, whom . . .
Is Turbulence Still Good in this Economy? Dubbed “the day of layoffs” by the New York Times, Monday, January 26, 2009 saw companies across a wide range of industries cut more than 65,000 jobs worldwide. From Caterpillar and Home Depot to Sprint/Nextel and Texas Instruments, layoffs Monday came as news that unemployment rose to 7.2 percent last month. Reports the Times, “The United States economy has dropped some 2.59 million jobs since the recession began in December 2007.… Economists worry that the economy could now be losing as many as 600,000 jobs a month, and they said Monday’s layoff announcements served to underline the stricken state of the labor market.” Most of us (especially those who’ve lost jobs) would conclude that the grim employment picture is bad news. But in October 2006, the Press published a book that argued that job turnover and firm disappearance may actually have positive effects in the aggregate. 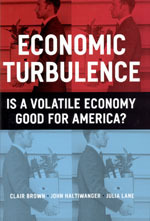 Economic Turbulence: Is a Volatile Economy Good for America? 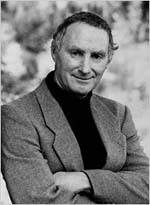 by Clair Brown, John Haltiwanger, and Julia Lane claims that while shifts in consumer demand, changes in technology, mergers and acquisitions, and increased competition can contribute to economic turbulence, our economy as a whole remains, by and large, stronger for it, because these processes of . . . 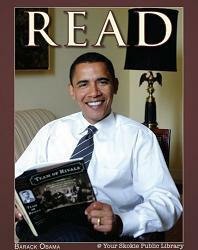 The National Book Critics Circle announced the nominees for its 2008 awards on Saturday. 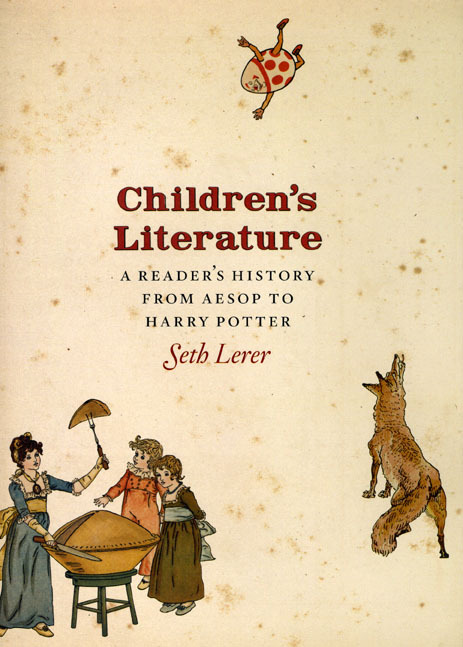 We were pleased that Seth Lerer’s recent Children’s Literature: A Reader’s History from Aesop to Harry Potter is a finalist for this year’s award in criticism. Offering insightful analyses of everything from Aesop’s fables to Harry Potter, Lerer’s book captures the rich and diverse history of children’s literature in its full panorama, examining both the factors that have shaped children’s literature, and how children’s literature has, in turn, shaped us. When we contacted Lerer about his nomination, he noted that since he dedicated the book to his mother, he would dedicate this honor to her as well: “She read to me, and took me to the library. There’s a little vignette in the book about her taking me to the library; it’s in the chapter on American libraries and American literature—the section on Johnny Tremaine.” To see the complete list of the NBCC nominees go to the NBCC Board of Directors blog. The winners will be announced on Thursday, March 12, 2009, at a ceremony held at the New School in New York. You can read an excerpt from Children’s Literature. . . . 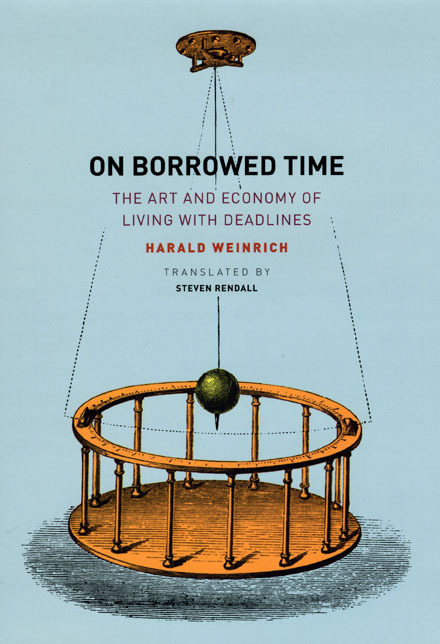 Since its founding in 1891, the University of Chicago Press has embraced as its mission the obligation to disseminate scholarship of the highest standard and to publish serious works that promote education, foster public understanding, and enrich cultural life. 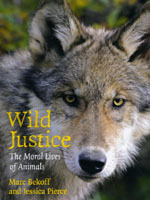 The dissemination imperative of our mission can often be one of the most surprising and rewarding aspects of publishing. Whether it’s sitting across from someone on the El who is reading a Chicago book or coming across an UCP title in an unexpected bookstore in a far off land, it’s fascinating to see where our books wind up. So this photo in that accompanied a Guardian article earlier this month on Pakistani efforts to root out terrorists naturally caught our eye. 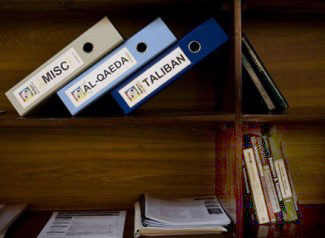 Alongside folders labeled “Taliban”, “al-Qaeda”, and “Misc”, two UCP titles share space on a shelf in the office of the director general of Pakistan’s Federal Investigation Agency in Islamabad. Learning to Eat Soup with a Knife: Counterinsurgency Lessons from Malaya and Vietnam by John A. Nagl considers the crucial question of how armies adapt to changing circumstances during the course of conflicts for which they are initially unprepared. And to the right of that volume rests The U.S. Army/Marine Corps . . . Echoing his own previous speeches and the hopes of countless predecessors, Barack Obama called in his inagural address for more meaningful civic participation. “As much as government can do and must do, it is ultimately the faith and determination of the American people upon which this nation relies,” he argued. “It is the kindness to take in a stranger when the levees break; the selflessness of workers who would rather cut their hours than see a friend lose their job which sees us through our darkest hours.” But, absent such extraordinary and heartrending situations, how might we most effectively wield the civic “instruments”—which Obama, for one, identified as “honesty and hard work, courage and fair play, tolerance and curiosity, loyalty and patriotism”—with which we are supposed to meet the myriad challenges we face? In an attempt to begin to answer that question, we’d like to close out this week of Presidential posts by pointing out that Danielle Allen’s Talking to Strangers: Anxieties of Citizenship since Brown v. Board of Education is a thought-provoking place to start. An extended essay that Toni Morrison deemed “a profound meditation on citizenship, race, and the astonishing transformative power of true democracy,” Talking to Strangers . . .